It’s January, that time of year when it seems like spring’s first blossom may never arrive. Yes, you’re tired of putting on cumbersome foul weather gear to navigate slushy streets. It’s been a long and frigid season and it’s not over yet. What’s a New Yorker to do? 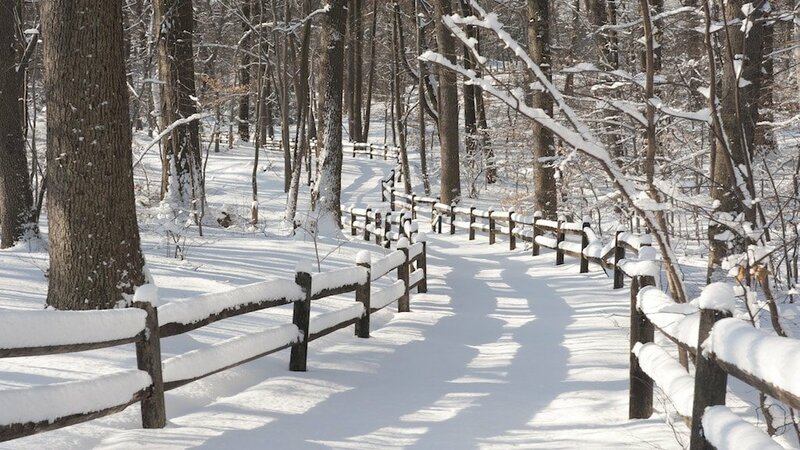 Take our advice, look winter straight in the eye and get out and enjoy yourself. Here are five easy ways to beat the winter blues. 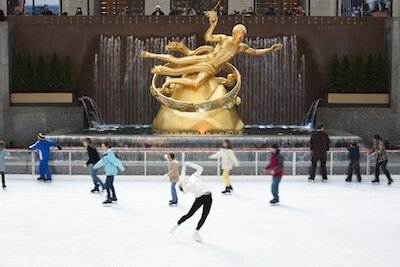 New York City is flush with fine ice skating rinks, but the quintessential Big Apple glide is on The Rink at Rock Center. It’s been a New York City tradition for 80 years and is still going strong. It’s open every day from 8:30 am – midnight, through mid-April. If you’re down for a splurge with a view, book a post-skate table at the popular Sea Grill overlooking the rink. 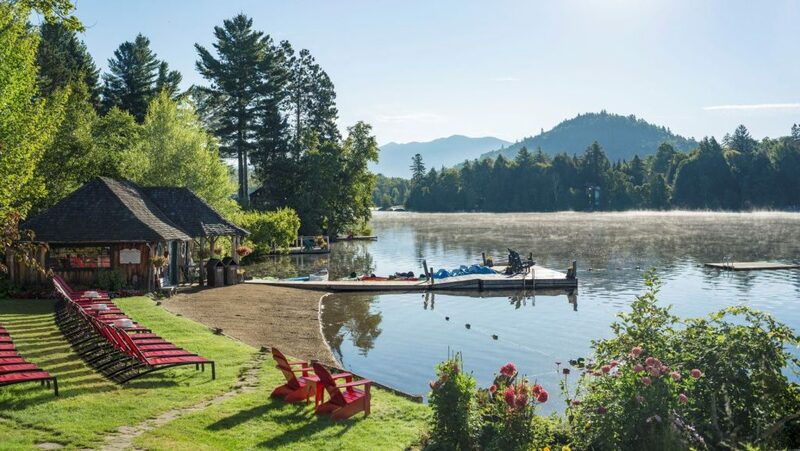 Watch the icy action while you dine on Chef Andy Bennett’s delectable cuisine. Get here: Take the B, D, F and M to the 47th-50th Streets Rockefeller Center stop. If you thought shuffleboard was the exclusive domain of senior citizens at your nana’s condo in Boca, Royal Palms is a game changer. Perhaps you’re not familiar with this cruise ship and retirement home favorite game? Players use cue sticks to push colored disks down a shiny wooden floor. The goal is to place the disks in a marked scoring area at the far end of the court. You’ll get a quick lesson from a pro, so newbies are welcome. 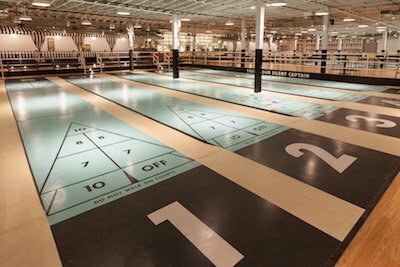 Ten indoor shuffleboard courts and two full bars, plus DJs and food trucks, make this place a bona fide hipster heaven. 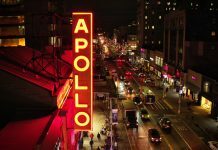 Get here: Take the R train to Union Street. 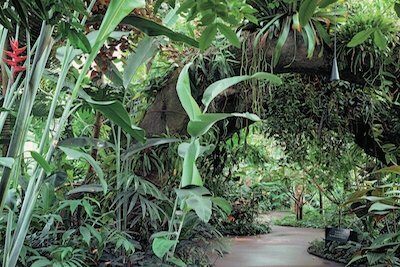 Winter is particularly peaceful at the New York Botanical Garden in the Bronx, with plenty of room to roam. If you’ve been coughing and sneezing all winter, Wild Medicine In The Tropics explores the medicinal plants used for health and wellness. Get here: B, D or 4 train to Bedford Park Blvd. Station. Walk eight blocks down the hill on Bedford Park Blvd. to the Mosholu Gate entrance. An alternative is Metro-North to Botanical Garden Station. 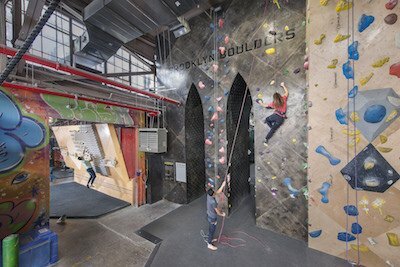 Brooklyn Boulders is playground for the rock climbing community. It is the place to try your hand at climbing. Intro to Climbing is the class for first timers while Learn the Ropes is best suited to first time visitors with some climbing experience. 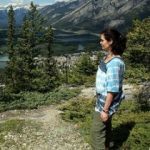 Classes include gear rental and expert instruction. Plus, you can even hang out with your laptop. A haircut is a dramatic a change but a temporary new hairstyle might be just the mood-booster winter requires. 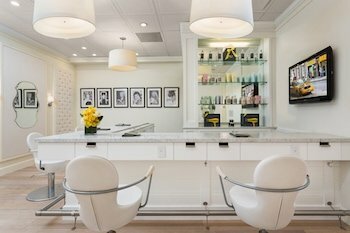 Head to one of Drybar’s scores of locations and luxuriate as one of their talented stylists blow-dries your luscious locks. You’ll be pampered all the way, starting with a glass of bubbly down to a scalp massage. With locations all around town, you’re never far from perfect hair.